I have been thinking for a long time about writing a quick post about gratitude. But my business isn’t huge … it’s quite small. I do what I can and take as many orders as I can. But as small as my business is, it gives me something. Something to think about. Goals. Plans. Deadlines. Everything that working outside of the home would also give me. I have been laid off, not once, but TWICE. The first time was from a job that I loved that I was at for almost five years. Another was just a six month job, but I loved my co-workers. Contributing to my family with a little money while doing something that I am passionate about is a big deal for me. What do I do with the money? Well, obviously, some goes back into the business. Some of it I treat for myself, but it’s helped me pay for parties for the kids. It’s helped me treat them to things. It gives me extra money to spend so we can stick to our budget otherwise. I have so many AWESOME cake tools that I bought MYSELF with my own money, all because my friends and family and their friends and family trusted ME with their cakes. That is amazing to me! It’s a dream come true. I try not to be materialistic, but the tools that I have allow me to make cakes that I never dreamed I would be able to afford to make. For this and for everything, I am so grateful. Grateful for my family who let me make so many of their cakes in the beginning. In the beginning it was mostly about making delicious cakes from scratch. 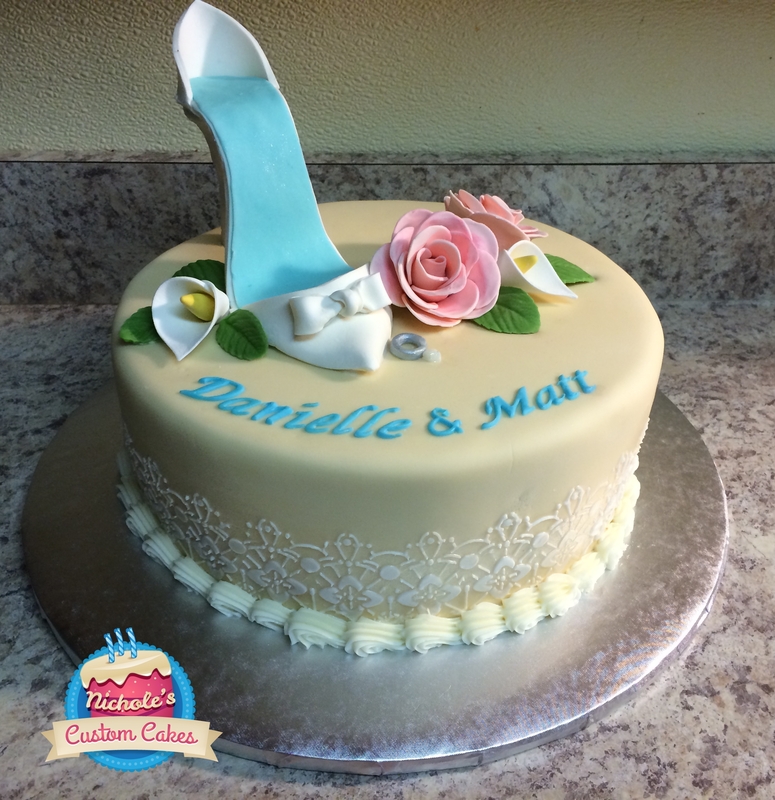 I knew nothing about cake boards or fondant or cutters or First Impression molds. 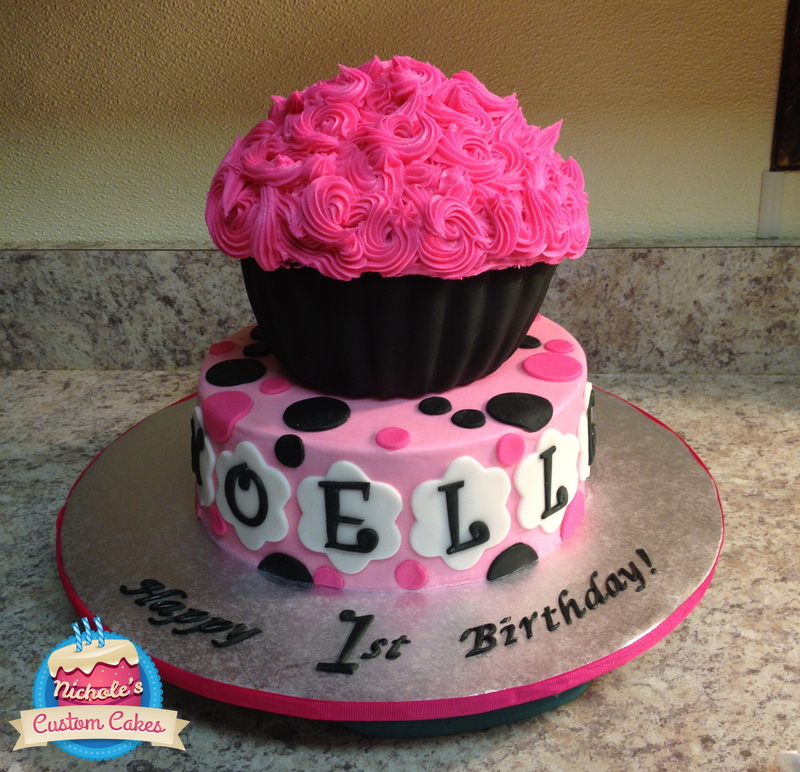 Then I started seeing cakes on Pinterest and Facebook and YouTube that made me want to push my boundaries. 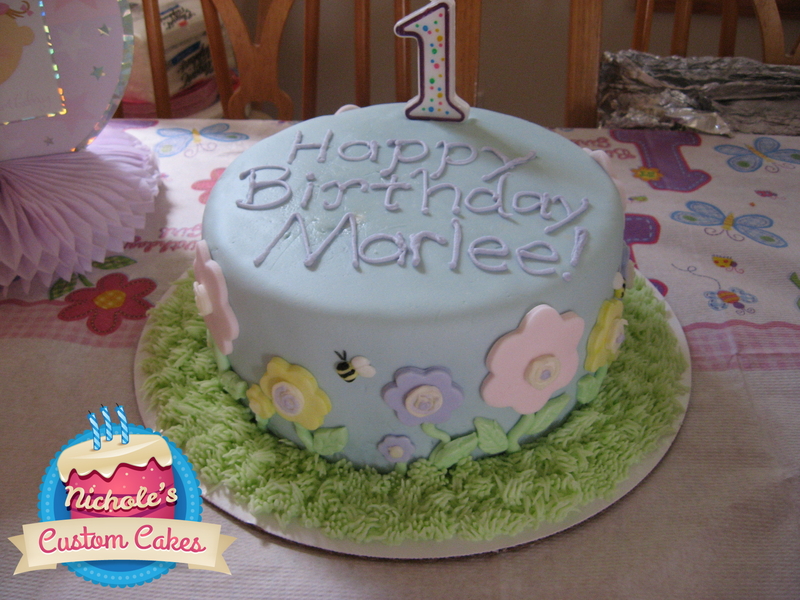 I finally tried fondant on my cousin’s child’s first birthday cake. 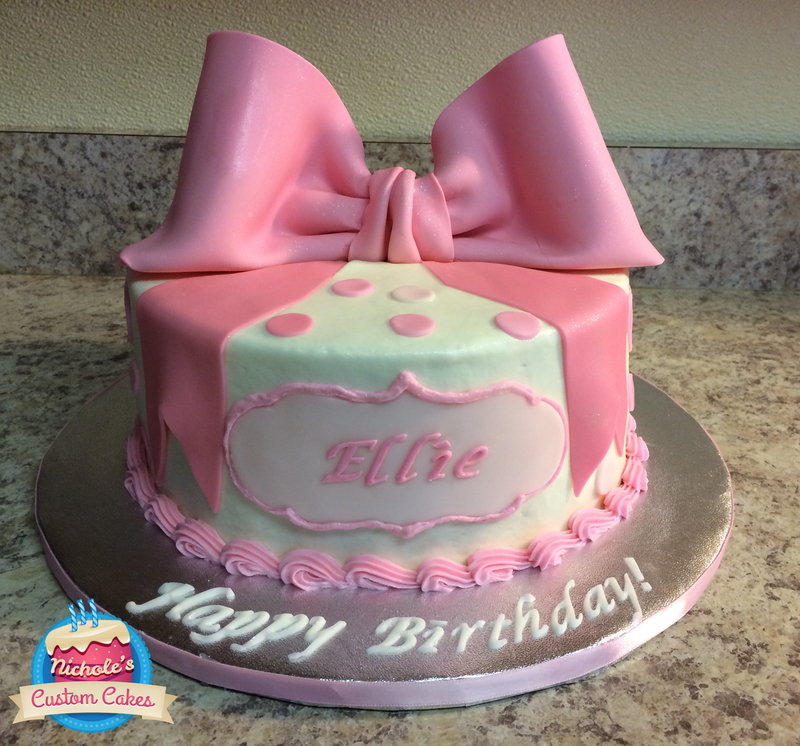 It was a challenge because I made homemade marshmallow fondant, but it tasted amazing. It was a Wilton project from their website. I bought some of my first special cutters (and the obsession with cutters began). I still remember putting it together on my tiny apartment’s counter. 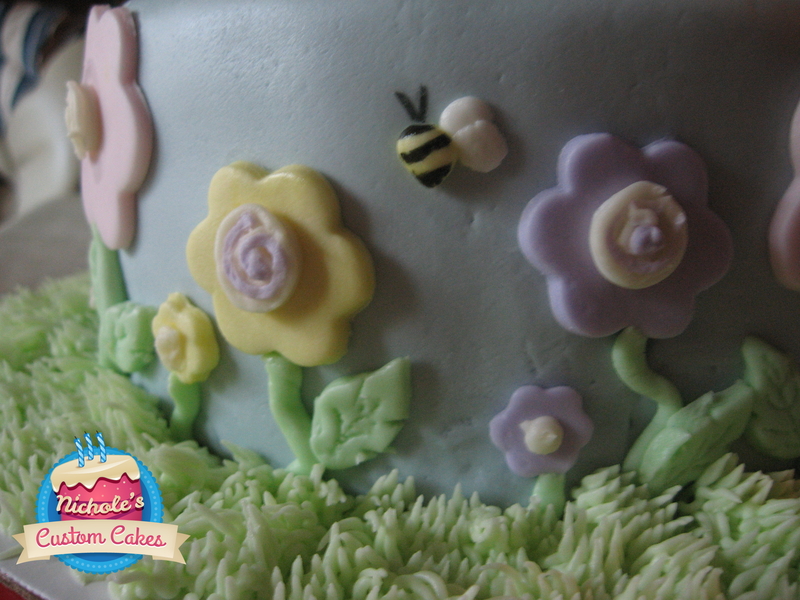 I am so grateful I was encouraged to face my fear of fondant and make this cake. 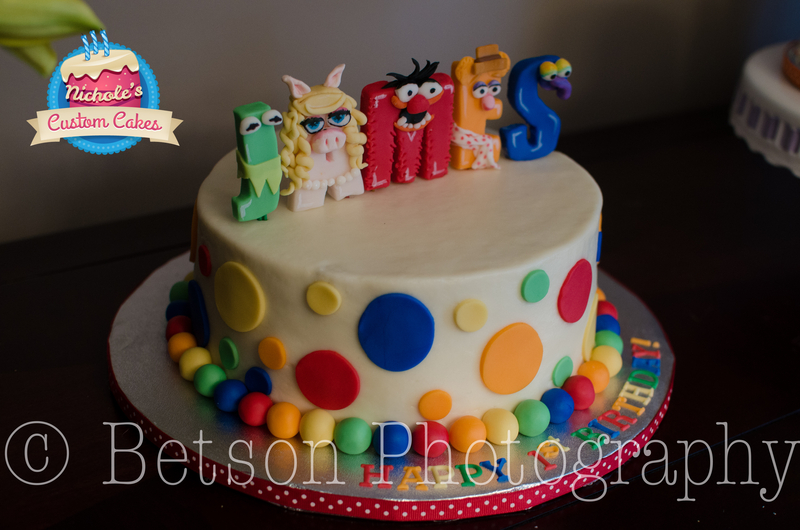 I still think it’s a cute cake! So thank you, Kira! 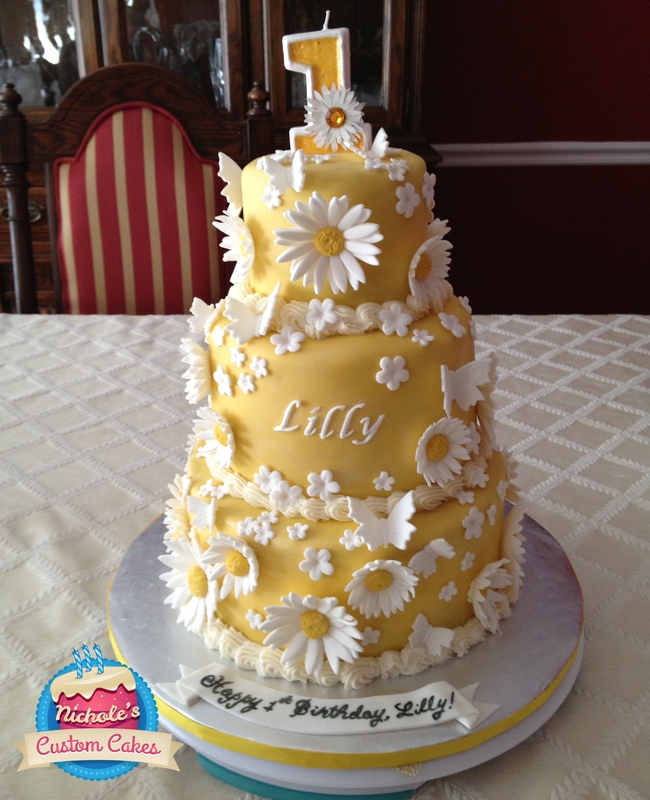 We both love to bake and decorate cakes — she made my 30th birthday cake. It was beautiful and delicious. 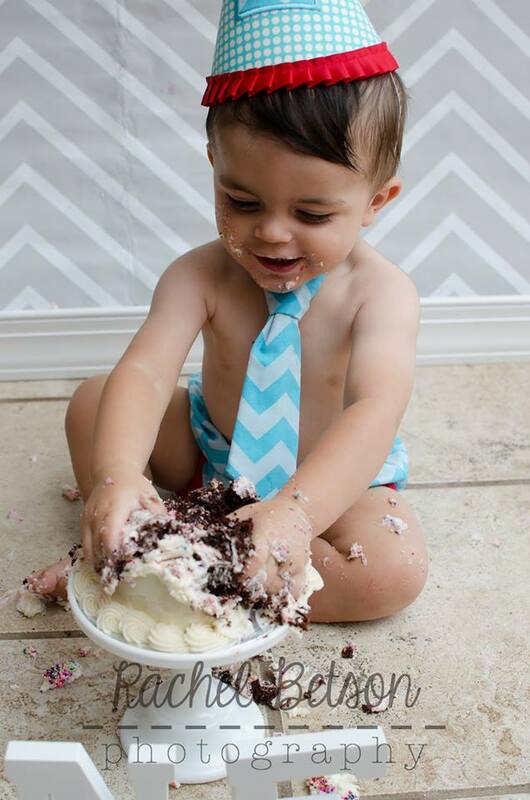 I love that I have someone to talk cake with. 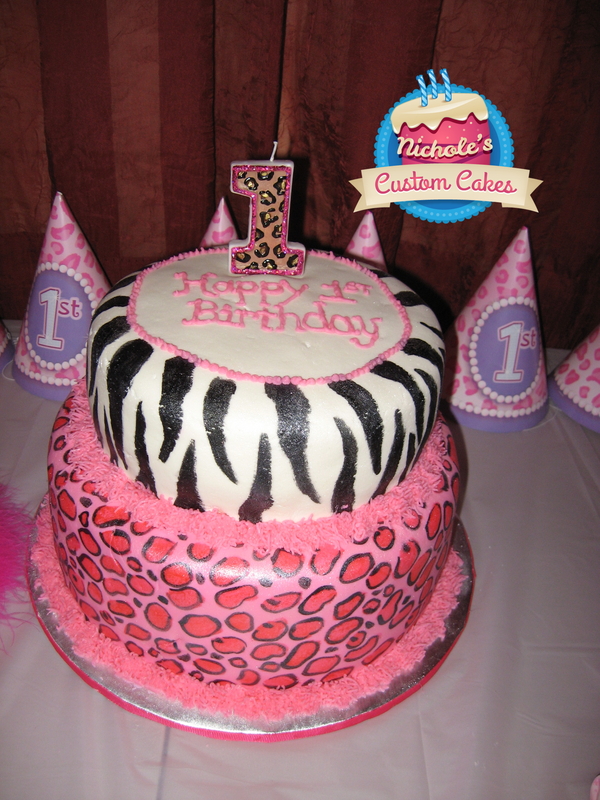 I also made my niece’s first birthday cake that year. 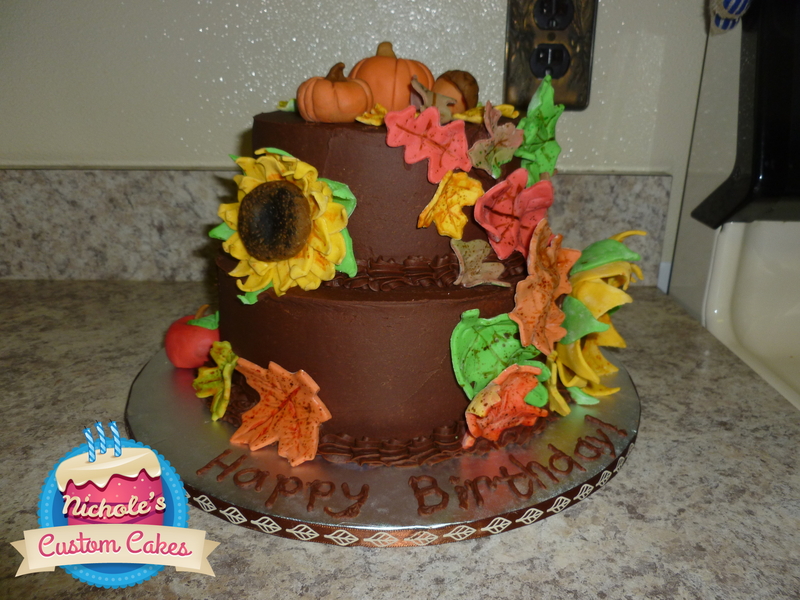 I’m so grateful that I was given the opportunity to face my fear of tiered cakes. I hand-painted those leopard spots. It took me hours, but it was worth it! 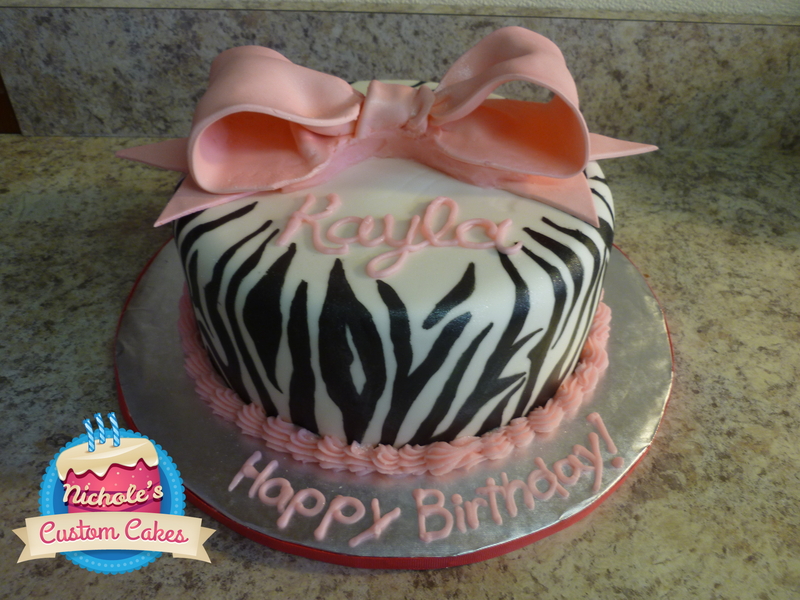 I am so grateful that my family allowed me to bring my own ideas to the table to create cakes like these … My mom’s surprise 60th cake, my brother’s surprise graduation cake, and my niece’s zebra print cake. Thank you, thank you for trusting me. 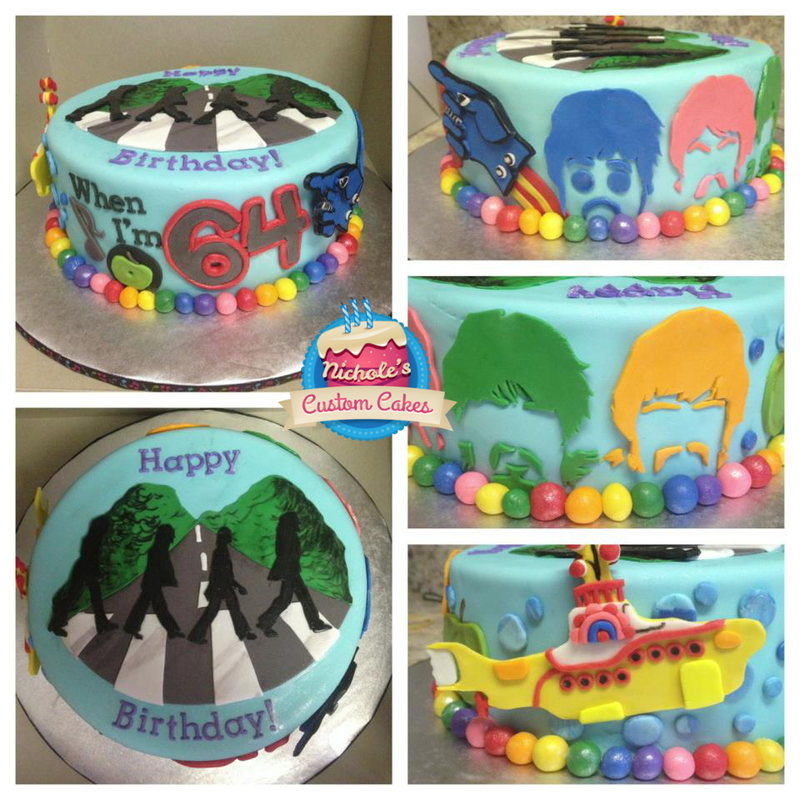 I am grateful for another former classmate and friend who trusted me with a Beatles “When I’m 64” cake. 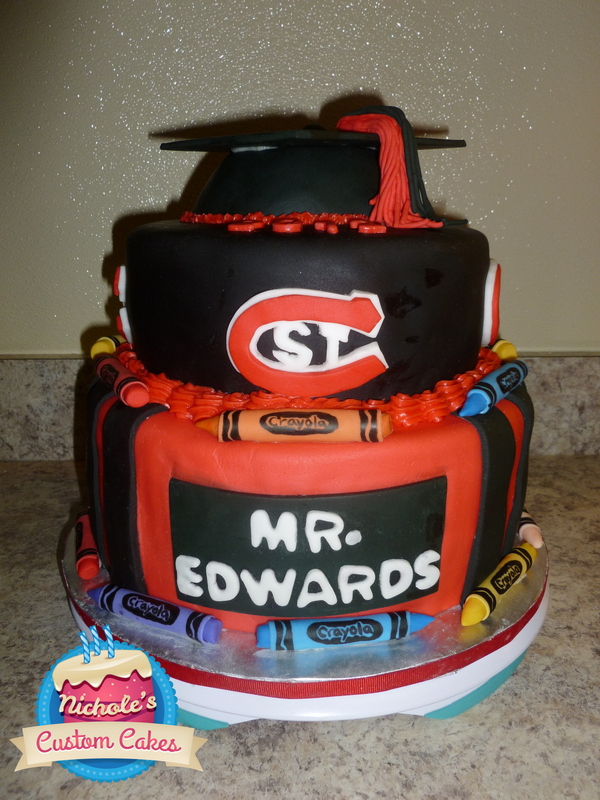 It is still one of my favorite cakes. 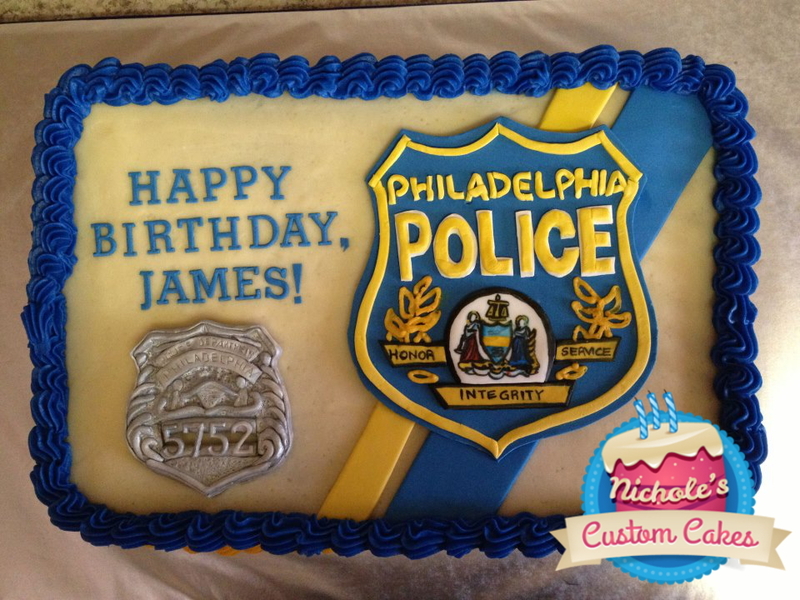 Another former classmate trusted me to make this police cake for her husband. I was honored to make his badge and the Philadelphia Police logo. 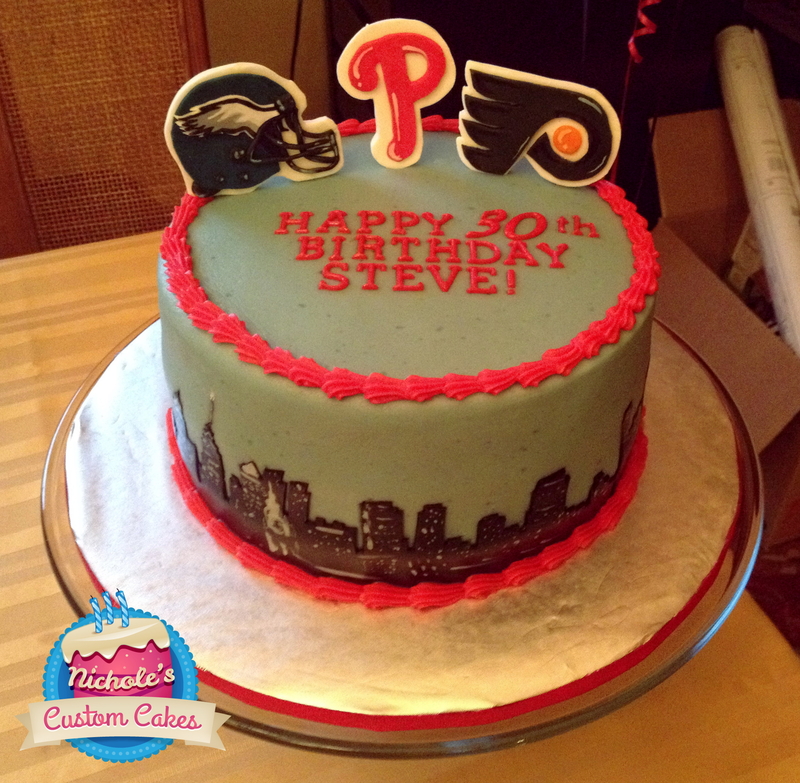 I am also super grateful for Lea and Steve, who have ordered more cakes from me than I can count! 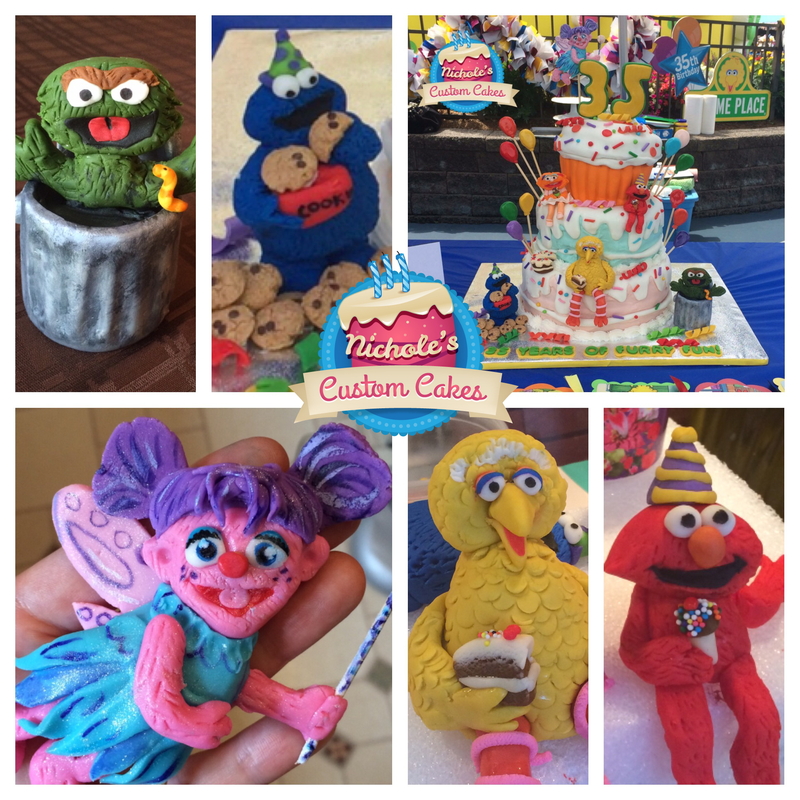 Birthday cakes, shower cakes, baptism cakes … Lea is always challenging me to be better and better. 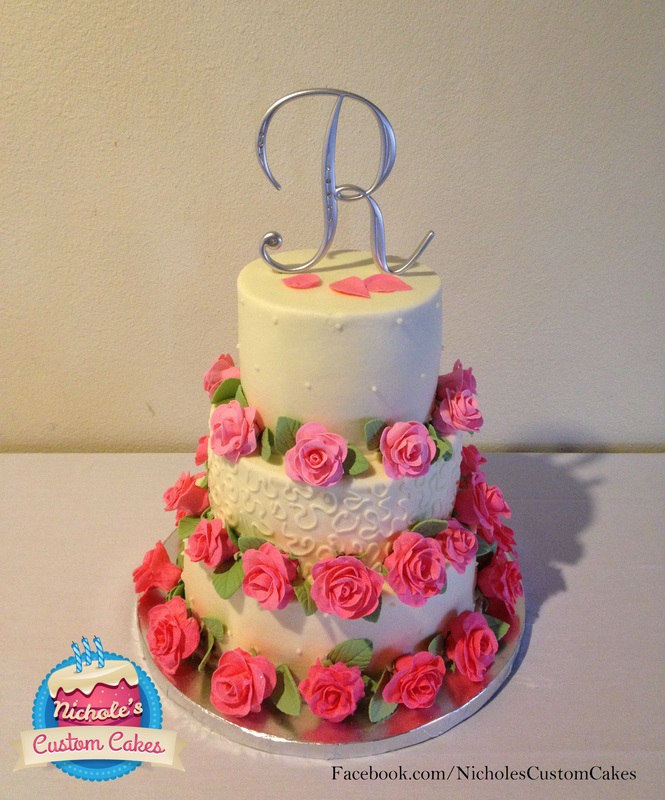 I am also grateful for Rachel, who has ordered so many cakes from me AND who left me a glowing review on Facebook. Having repeat customers like Lea and Rachel makes me feel like my work truly has value. 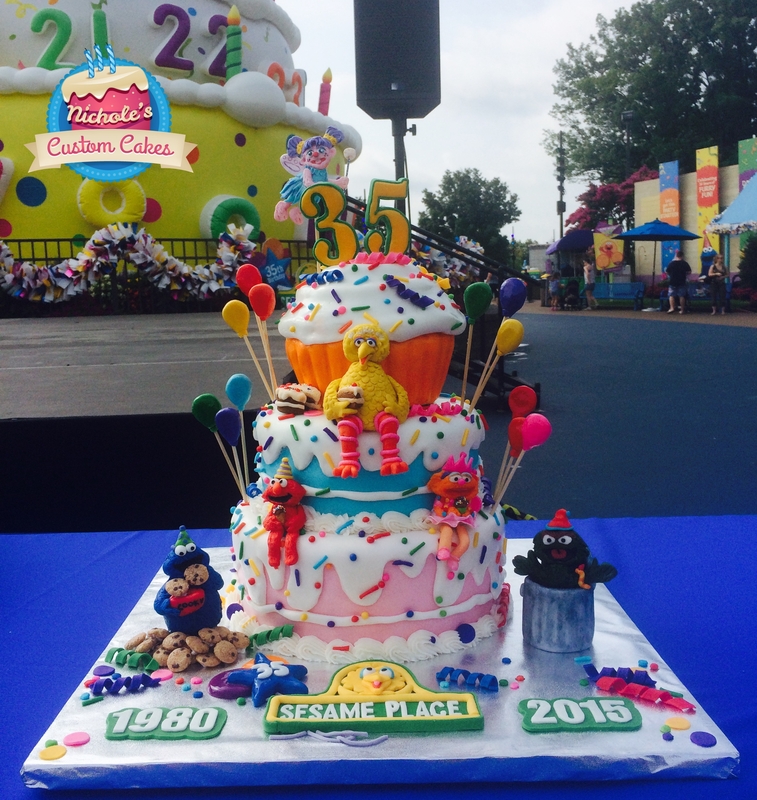 I am also so grateful for Vault Communications and Sesame Place for giving me a once in a lifetime opportunity to decorate a cake on-site at Sesame Place. And for everybody who went crazy voting and sharing. Of course, this post wouldn’t be complete without my saying that I am so grateful for my husband, who always believes in me and encourages me. 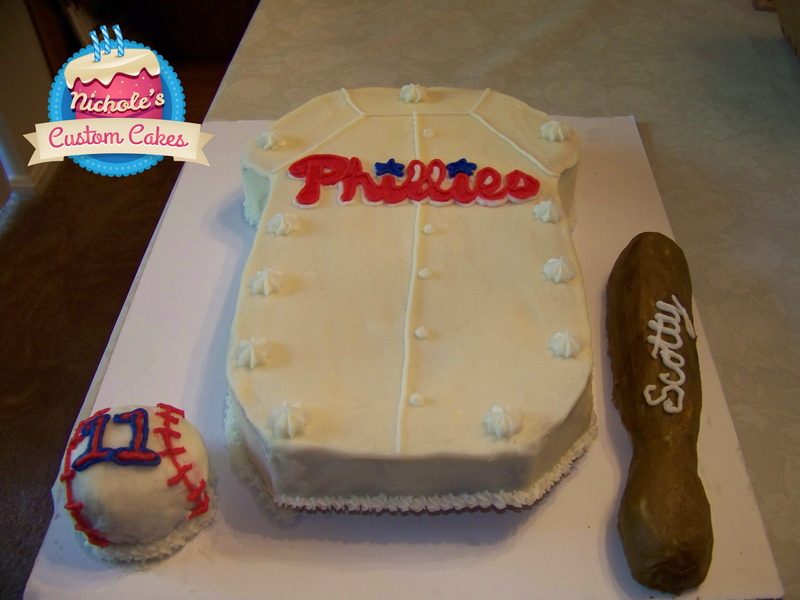 I am so grateful that I have my wonderful mom, who also has a passion for baking. In the beginning I picked her brain a LOT. I don’t know what I would have done without her! 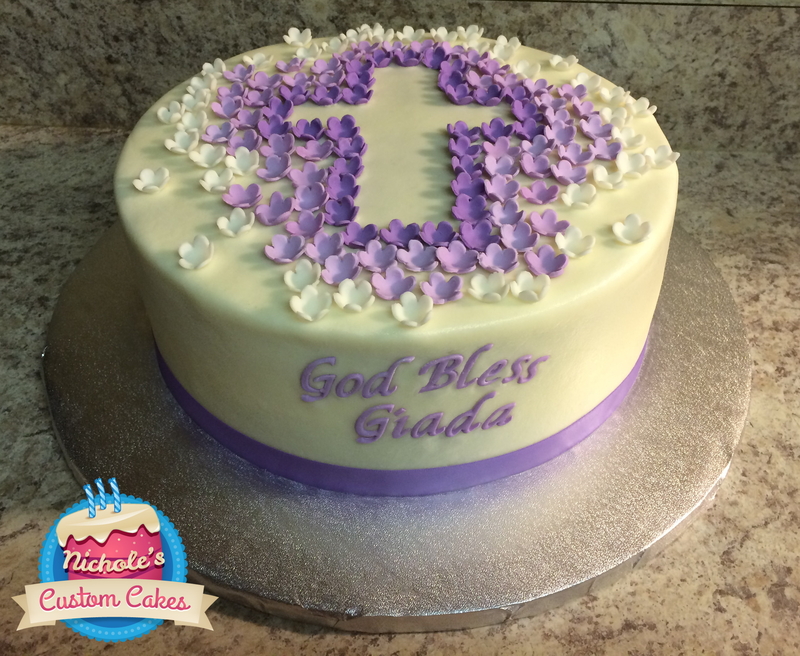 Not only do I have my mom, but I also have my in-laws, who make me feel like I am the best cake decorator out there — which I know isn’t true, but they make me feel that way! 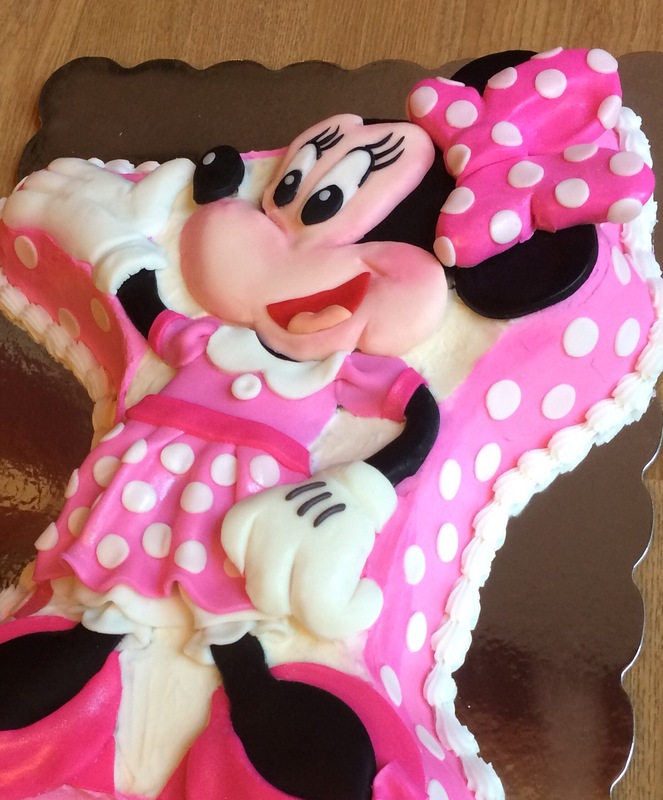 Both my mom and my mother-in-law have showed off my cakes to co-workers and family members. I love knowing that I make them proud. Who knows how long I will be able to keep up with this gig. With my kids getting older, their schedules will get more and more crazy. But I am so grateful that through so many people believing in me and trusting in my skills that I have been able to build a small following and business. It gives my life a bit more meaning, a bit more challenge. So even if I don’t do this forever, I am so grateful that I was able to do it while I could. 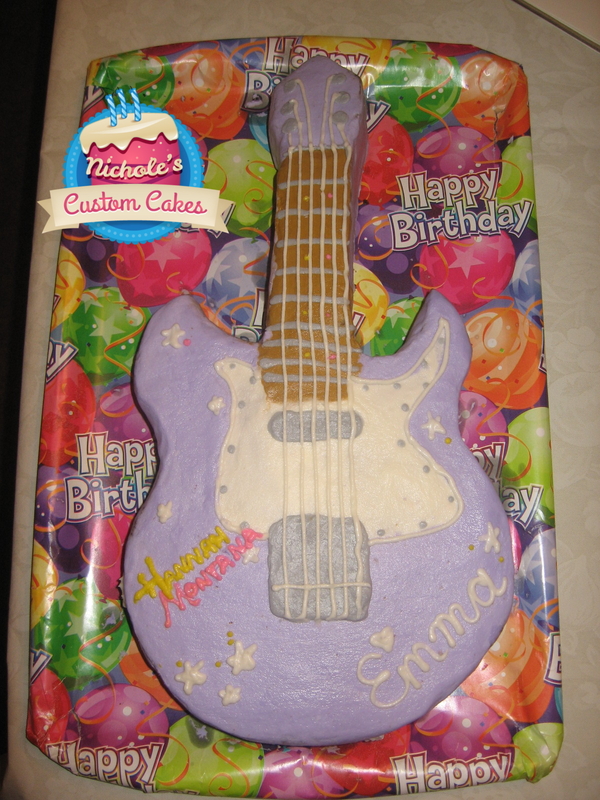 Looking back at that Hannah Montana guitar cake that I had agonized over, I have come such a long way. I am just so grateful.